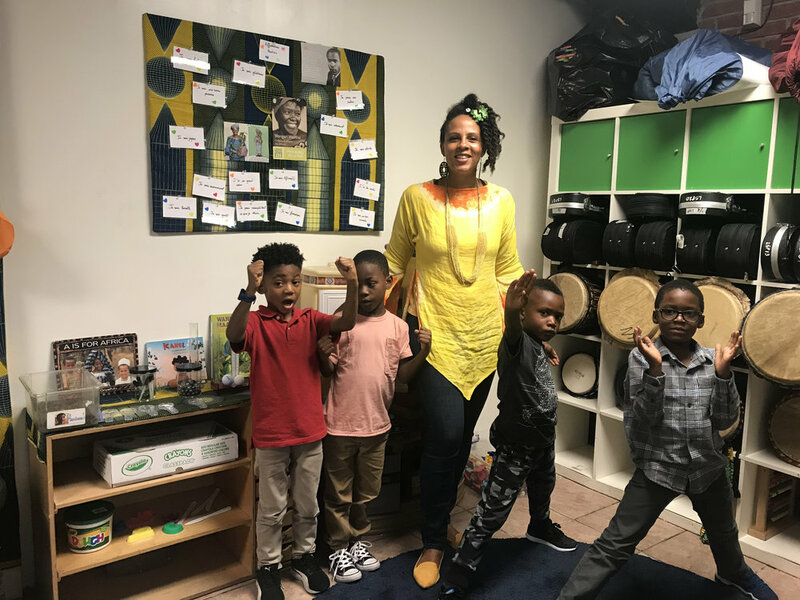 Each class group at Little Sun People is named after historical and ancient peoples or place in Africa, but with a twist. The after school students are no exception! Makonde (After School Program) – The Makonde are an ethnic group in East Africa located in Southeast Tanzania and Northern Mozambique. It is a matrilineal society (decent is traced through the mother and her ancestors) where children and inheritances belong to women, and husbands move into the village of their wives. The Makonde people are best known for their wood carvings and their observances of puberty rites of passage. All students who attend our after school are encouraged and expected to participate in all of the center parties, celebrations, and special events. After School Program hours are 3:00 pm to 6:30 pm. On days when the public and private schools have ½ days, we pick up and take care of the after school students that attend our program. Students who attend our after school program must submit a current application, medical form and an application for Free and Reduced Priced Meals.